VIC Radio is the home to the “best of what’s next” in indie-alternative music. 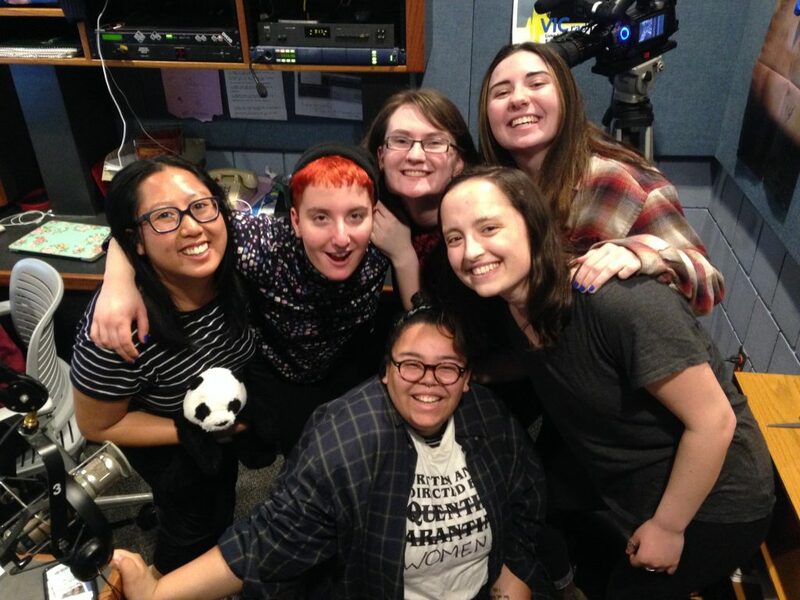 Ithaca College’s internet-only radio station is operated by a full student staff of DJs, newscasters and sportscasters. It began in 1957 as WICB-AM, broadcasting across the college’s campus using carrier-current technology and reaching the Ithaca Community through FM cable. The station changed to “WVIC” in 1984. The “W” was dropped after WVIC in Lansing, MI requested the change. Starting in 1997, the “Voice of Ithaca College” was one of the first stations to stream on the internet. Monday through Friday, VIC’s morning and afternoon programming showcases indie-alternative music. On weekends, VIC features specialty music and sports talk shows created by students. Tune in to hear the best of what’s next! Each spring, VIC Radio hosts the 50 Hour Marathon, a weekend-long fundraising effort that benefits a local non-profit organization. The annual event was first held in 1986. The 2018 marathon benefitted Cinemapolis, Ithaca’s non-profit, independent movie theater. Ariella Ranz, April Carroll, Alys Derby & JoAnn Castillo battled the urge to sleep, accepted donations and played some great tunes. VIC will hold its 33rd annual 50 Hour Marathon April 5th – 7th, 2019. This year’s beneficiary is the Suicide Prevention and Crisis Service!